Former police sergeant Frank Malloy and his wife adjust to life in New York high society as they investigate a death in the field of higher learning. Frank hesitated a moment to admire the sight of his name in gilt letters on the frosted glass of the office door. The "Confidential Inquiries" had been his mother-in-law's idea. Elizabeth Decker felt that "Detective Agency" was somehow undignified and might attract the wrong type of client. Frank wasn't sure what the wrong type of client might be for a private detective agency, but he was more than willing to give his new business at last a hint of respectability. 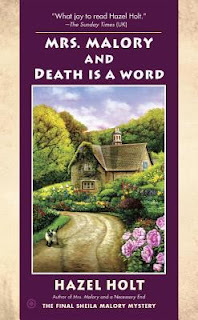 Would you keep reading based on the opening paragraph of the book? 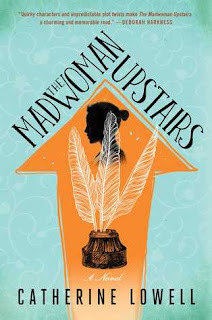 I have just started this book and others in my new TBR pile as I'm in the mood for some light women's fiction. 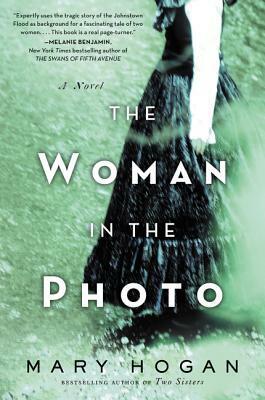 The Woman in the Photo is timely as it begins on Memorial Day, but in 1889. Armchair and actual travel this weekend for me, but not on a cruise. Too bad! 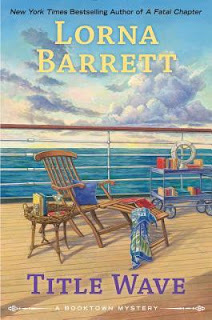 Bookstore owners and authors and their readers are on an ocean cruise. 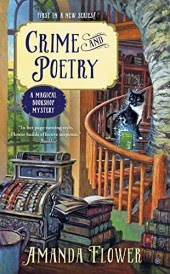 There is a troublesome, disagreeable crime writer on board and I have picked her out to be the likely victim of the inevitable crime for this cozy mystery. We will see if that proves true! Happy reading, traveling this weekend! I didn't know until I licked the mocha buttercream from my third devil's food cupcake that this was the flavor of starting over -- dark chocolate with that take-charge undercurrent of coffee. I could actually taste it, feel it. And now I craved it. Slowly, I was coming back to myself. 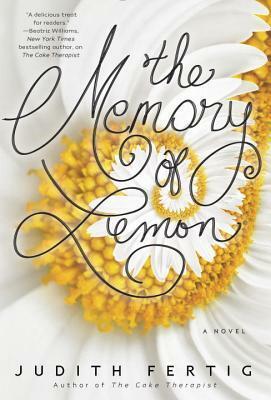 Novel by an award-winning cookbook author. The girls had milk for breakfast, Grace told herself, and she couldn't let this hollow-cheeked boy go hungry. She just couldn't. 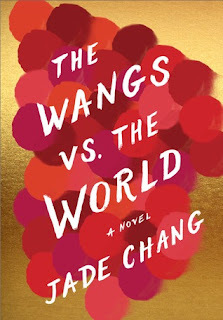 What do you think about this novel? Are you a cake person? If you are a regular cozy mystery reader, you probably are interested in new series as they come out. Here are two new ones this spring. 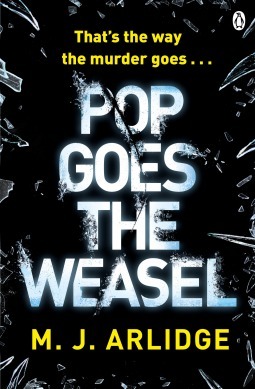 This is the 23rd in the series set in the English countryside. I'm reading a Dream Club Mystery by Mary Kennedy right now, titled A Premonition of Murder, where dream club members share their dreams and solve murders. Cute idea! I often have to be in the mood for cozies, as I often like reading other genres too. They are light fillers in between my regular reading. How about you? Waiting on Wednesday is hosted weekly by Jill at Breaking the Spine. What new releases are you eagerly waiting for? A relative is taking a trip to Yorkshire, England where a friend's choir will perform this summer. When he mentioned that there might not be much to see and do, I reminded him that Charlotte Bronte and her sister Emily Bronte lived in a Yorkshire village at the edge of the moors. I imagine the moors to be still an atmospheric place, one that gave rise to Jane Eyre and Wuthering Heights. In any case, I would love this kind of trip, especially in the bicentenary of Charlotte's birth. Once I had started reading the short stories inspired by Jane Eyre, Reader, I Married Him written by contemporary women authors, I seemed to find articles and books about Charlotte Bronte everywhere. There is a reason for this. The article also references Lucasta Miller in The Brontë Myth, her 2001 history of Brontëmania. The article also discusses the Bronte sisters as writers. 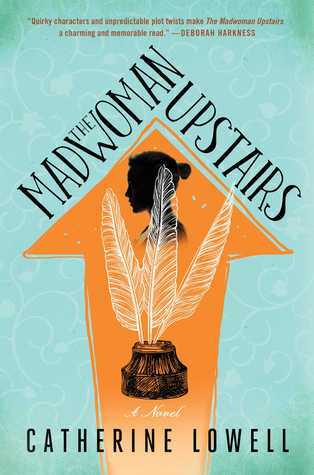 They were "quiet subversives" pointing out injustices in the treatment of teachers and governesses, jobs that they themselves held for a time, and making use of their narrow lives at home to write. 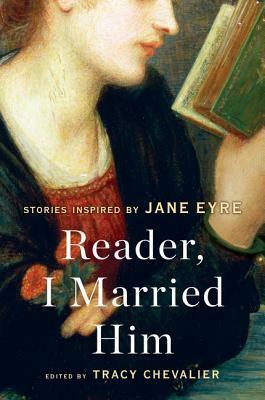 After re-reading Jane Eyre, I am getting a better sense of how the short stories in Reader, I Married Him relate to the novel. Visit the Sunday Salon, where bloggers share their reading each week, and The Sunday Post hosted by The Caffeinated Bookreviewer. Also visit It's Monday, What Are You Reading? hosted by Book Date. Georgia returns home to Florida to search for a soup bowl with an unusual Limoges pattern that she had found in her grandmother's closet many years ago. She hopes to match it up with china in the same pattern that a client has asked her to research and to find missing pieces to complete his set. The history of this piece of Limoges china that Georgia had at home is tied to a family secret that had died with her grandmother years before. 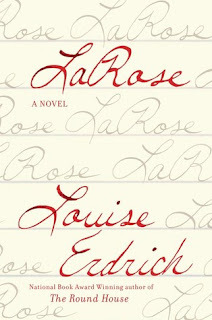 But when a surprise visitor arrives from France with a piece from the same set of porcelain, her grandfather reveals truths that affect Georgia and her sister profoundly and ties her history to that of her client, the man who now owns the full set. 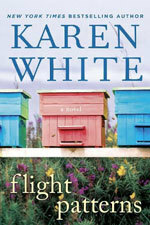 Suspenseful and heart wrenching, Flight Patterns is an expertly written story combining people and the past, the history of WWII in Europe, to the present. 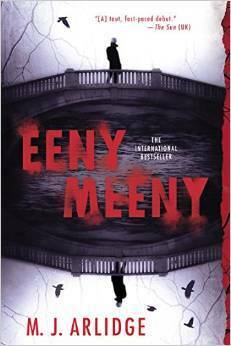 This is the third in the Emma Skold crime series by the Swedish author, and the first to be translated into English. 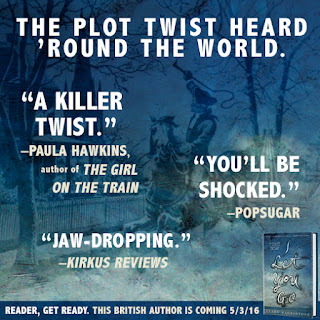 You can tell something about the first books as things seem to have moved along for Emma, the Stockholm detective. She has moved on from her former love, Hugo, and is now in a relationship with a new love, Kristoffer, who is in real estate. 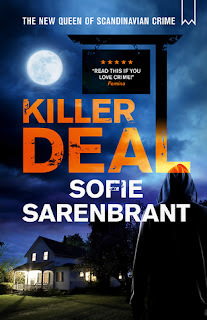 Not only is Emma heavily pregnant with her first child, but she continues to work, becoming engrossed in solving the latest crime - the death of a wealthy man in his own home. 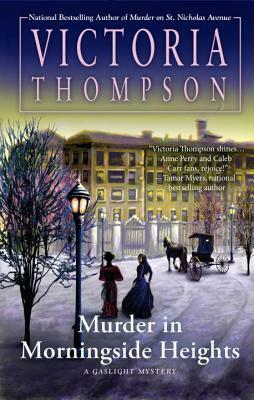 The dead man's wife, Cornelia, has been physically and emotionally abused for years and, because of this, is the prime suspect in the murder. But there are more twists and turns in the plot, so that you can't expect the real culprit till the very end. I received a complimentary copy of this book from Meryl Zegarek Public Relations, Inc. for review. It's two p.m. on a freakishly warm afternoon in January. Susannah Gilmore reluctantly looks up from her laptop. Standing in the doorway of her home office is her husband, Charlie. "Have you seen what it's doing outside?" he asks. She nods, attention drifting back to the screen. "It's sixty-nine degrees." "The January thaw, right?" She's read about this someplace, though she can't recall where. "Whatever. We should take advantage of it, though. Let's go for a bike ride before the kids get home." Historical novelist Susannah Gilmore is captivated by an unexpected find in her late parents’ home: an unsigned love note addressed to her mother, in handwriting that is most definitely not her father’s. Houses had lives and houses kept secrets. She'd already stumbled upon two of them. If she kept up her search, what else might she find? What intriguing book beginnings have you found this week? Books, knitting, and a cruise - these June cozies could make for good armchair travel! 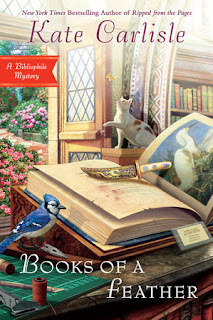 Also visit Mailbox Monday for other bloggers' new books. 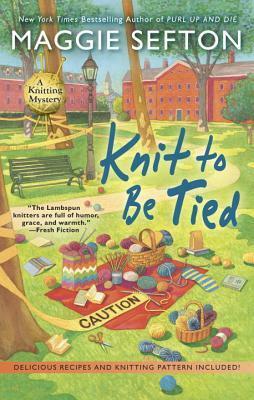 In Fort Connor, Colorado, Kelly Flynn and the Lambspun Knitters must come together before their whole town unravels. These are on my summer to-do list. Have any cozies planned for early summer? 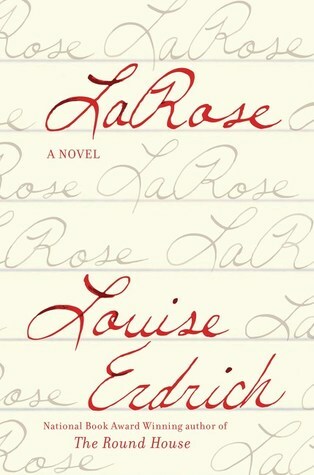 LaRose by Louise Erdrich, published May 10, 2016 by Harper. A contemporary tale of a tragic accident, a demand for justice, and a profound act of atonement with ancient roots in Native American culture. Would you keep reading, based on the first paragraph and the book description? They are still forecasting a bit of frost and a slow moving cold spell, in the middle of May! Guess that's why they don't recommend planting annuals till after Memorial Day, May 30. We have had to take out and bring in our potted plants at night, depending on the temps. Mockingbird: A Portrait of Harper Lee: from Scout to Go Set a Watchman by Charles J. Shields, published April 26, 2016 by Henry Holt & Co. An extensively revised and updated edition of the bestselling biography of Harper Lee, reframed from the perspective of the recent publication of Go Set a Watchman. 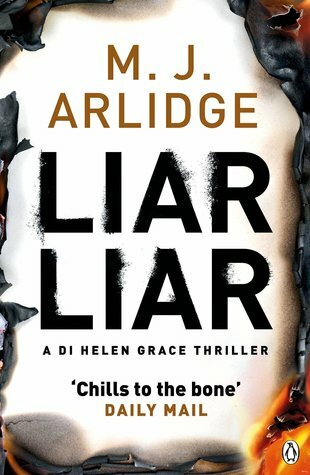 Thr first four British crime novels featuring Detective Helen Grace, by M. J.Arlidge that I'm eager to get into, starting with #1. Hope they are not too noir. The Wangs vs the World by Jade Chang, to be released October 4, 2016 by HarperAvenue. To participate in Saturday Snapshot: post a photo that you (or a friend or family member) have taken, then leave a direct link to your post in the Mister Linky. Those little white bell flowers hang along the back of this plant's stem.The plant is Solomon's Seal and can be used as an herbal too! A few careless minutes, and the boy was gone.Violet shadows stretched from the rocks, clock hands over the sand. She shouldn't have allowed herself to linger, but the sea and sky had merged into a shimmering mirror of copper and red it was hard to tell if she was floating above the water, or standing on air. Waves beat time on the shore then reached out to caress her feet. At first, I thought he was just another adventurous young man, engaging but slightly immature. His beautiful sculpted face held a hint of vulnerability, but that ready smile and exuberant cheekiness eased his way, as did the radiant generosity of his spirit, so that it wasn't only women who smiled back, people of all ages warmed to Nathan, even the cross old man who guarded the stork's nest on the lamppost outside the tobacconist's shop. "....He told me to meet him at the small chapel at the Largo do Carmo at seven o'clock today. He didn't say it was full of flaming bones - not sure I appreciate his sense of humour." 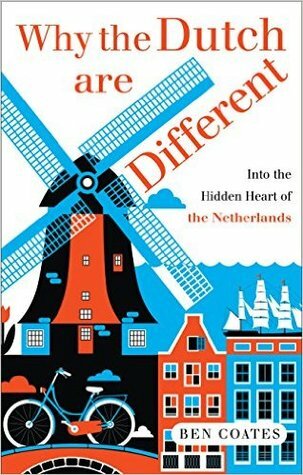 Themes: Portuguese history, politics and corruption, the kidnapping of a child, descriptions of the people and place. 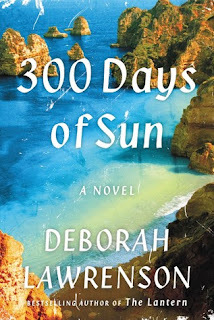 Comments: The author is clearly captivated by Portugal, its differences and closeness to North Africa (the red sands from the Sahara drift over the Portuguese town from time to time), its people, weaving its story of the past into the present. The novel is clearly the product of a lot of research and I learned things about Portugal that surprised me. 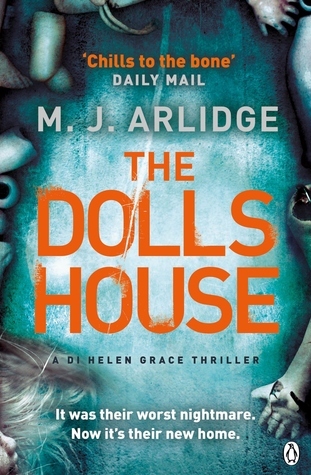 In terms of the book's characters, most of the book is written in a journalistic style, as the narrator is Joanna Millard, a journalist in search of a story. 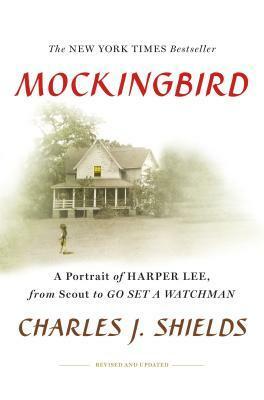 Though this style makes the story somewhat cut and dry at times, the novel has definite historical merits. Bibliophile By the Sea hosts First Chapter, First Paragraph every Tuesday. 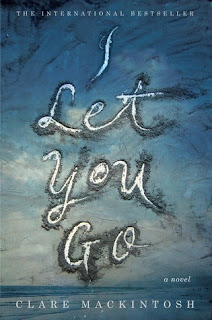 I Let You Go by Clare Mackintosh, published May 3, 2016 by Berkley. Prologue: The wind flicks wet hair across her face, and she screws up her eyes against the rain. Weather like this makes everyone hurry, scurrying past on slippery pavements with chins buried into collars. Passing cars send spray over their shoes, the noise from the traffic making it impossible for her to hear more than a few words of the chattering update that began the moment the school gates opened. The words burst from him without a break, mixed up and back to front in the excitement of this new world into which he is growing. She makes out something about a best friend, a project on space, a new teacher, and she looks down and smiles at his excitement, ignoring the cold that weaves its way through her scarf. The boy grins back and tips up his head to taste the rain, wet eyelashes forming dark clumps around his eyes. Synopsis: Jenna Gray let go the hand of her five-year-old son for a few seconds as they walked home on the way from school and he ran ahead toward their front door. Those few seconds were enough time for her to lose him forever. She moves from her hometown in England for a cottage in Wales, leaving behind sad memories and an ex husband, wanting to make new friends and develop new relationships. But fate has other plans for her, as her ex is hardly out of the picture. My comments: Imagine my surprise as I read on and found things are not what they seem and people are not who you think ... The novel is intense at times, very suspenseful, and has a surprise ending. I was ambivalent as I couldn't decide whether I would have ended the book that way or not. The plot twist takes the novel into a novel and noir direction. 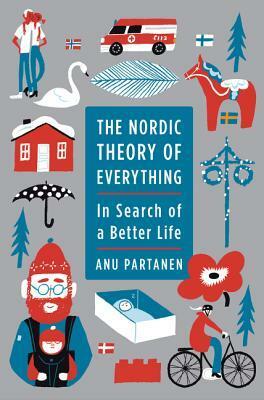 Thanks to the publisher for a review galley for their book tour. 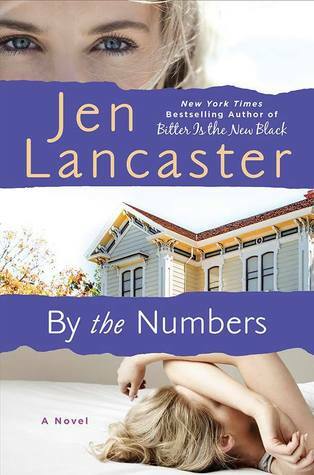 Visit Mailbox Monday and It's Monday, What Are You Reading? hosted by Book Date. It was a beautiful Mother's Day yesterday, with sun, blue skies, and perfect weather for sitting and walking outside. This guy thought so too, and appeared again this morning in the grass. 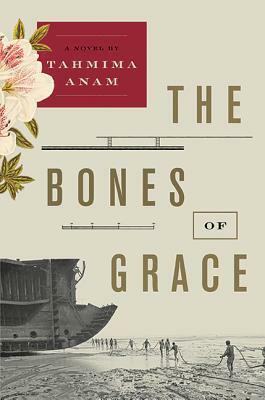 The Bones of Grace by Tahmima Anam, to be released June 28, 2016 by HarperCollins. Have a great day, mothers! 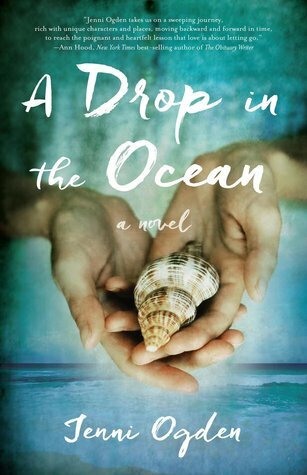 A Drop in the Ocean by Jenni Ogden, released May 3, 2016, published by She Writes Press. One morning as we were sitting on her deck relishing our second cup of coffee, she asked me again why I didn't swim or snorkel, and this time I told her. 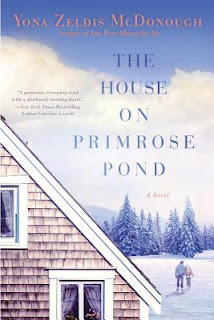 I enjoyed reading this light romance with the entertaining twists in plot - a successful and well-known chef is left at the altar by her fiance, and she disappears from society by hiding out with her grandmother Bubbles, making ends meet by working at a local bakery. 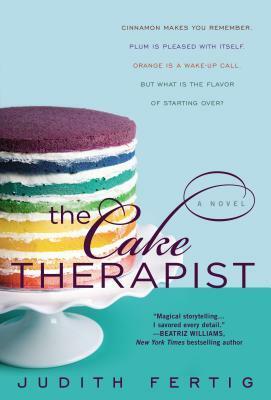 Sophie soon uses her baking skills to improve the bakery's failing business and meets a woman whom she gives advice to re wedding planning. Sophie soon becomes a wedding advisor online, incognito, and develops a whopping online business, with no one knowing her real identity. Romance comes into the picture later on, and a chance for Sophie to redeem her baking career. 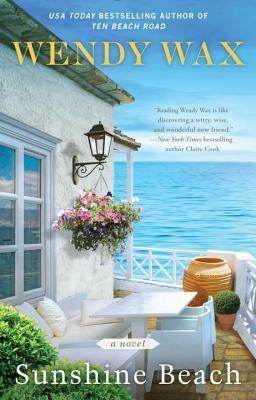 Add to the plot the amusing personalities of Sophie's grandmother and her bakery boss, and an online confidante whom she might just be interested in romantically. 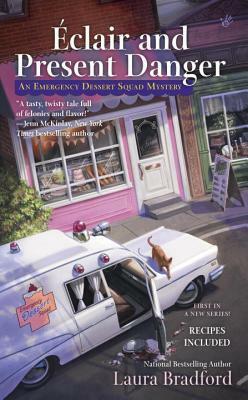 Romance and foodie readers, this might be a book for you! 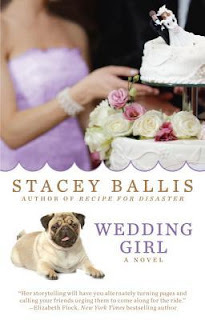 Thanks to the publisher for a review copy of Wedding Girl.